“Obama would be well advised not to waste time taking issue with others’ ‘human rights issues’ but make good arrangements for packing in the White House,” North Korean news agency KCNA said in a statement late Monday night. Last week, the US Treasury Department updated the list of North Koreans sanctioned for "serious" rights abuses, adding the names of seven individuals – including Kim's younger sister Yo-jong, who is deputy director of the Propaganda and Agitation Department of the North Korean Workers’ Party. Other blacklisted officials include Minister of State Security Kim Won-hong and Director of the General Political Bureau of the Ministry of People's Security Kang Pil-hun. The United States also sanctioned the North Korean Ministry of Labor and State Planning Commission. Pyongyang "continues to commit extrajudicial killings, enforced disappearances, arbitrary arrest and detention, forced labor, and torture,” State Department spokesperson Mark Toner said. “Many of these abuses are committed in the political prison camps, where an estimated 80,000 to 120,000 individuals are detained, including children and family members of those subject to persecution and censorship." The outgoing US president “had better repent of the pain and misfortune he has brought to so many Americans and other people of the world,” according to the KCNA. 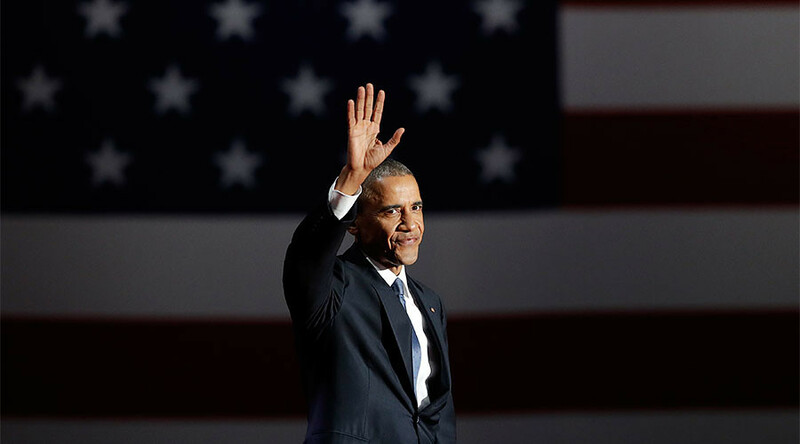 Obama “created the worst human rights situation in the US during his tenure of office,” it added. US President-elect Donald Trump, who is to take office on Friday, has tweeted that the policy of the Bush and Obama administrations won’t continue, saying that DPRK threats to the US mainland "won't happen." However, he is yet to make clear his policy on the sanctioned state. 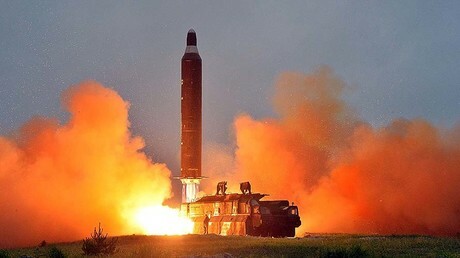 North Korea claims to have conducted five underground nuclear tests in the past 10 years, which were detected by US intelligence and classified as “blasts.” Pyongyang has also developed medium and long-range missiles said to be capable of reaching South Korea and the US.